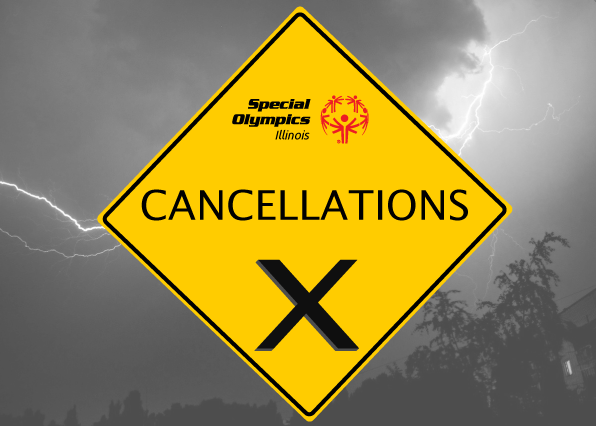 The District E Bocce Tournament in LaSalle and the Rockford Young Athlete Culminating Event scheduled for Saturday, April 25, in Rockford have been cancelled. The poor weather conditions at the facilities have necessitated these cancellations. As always, the safety of our athletes, coaches, volunteers, spectators and staff is our No. 1 priority and the forecasted weather makes hosting the competitions unsafe. These events will not be rescheduled. For more information on our weather policy, visit this link:http://www.soill.org/weather-policy/.